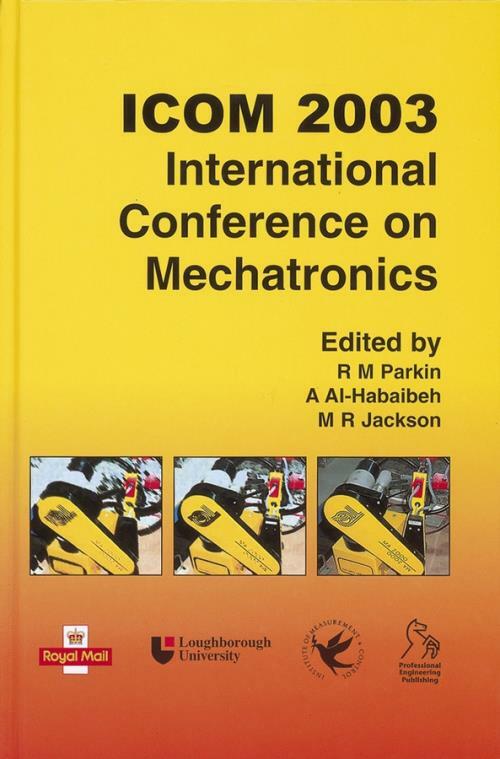 This volume represents the proceedings of a prestigious international conference organized by Loughborough University which will be of interest to all those involved in this rapidly advancing field, proving to be a vital read for all who wish to be well informed of developments and advances. Also included is a CD–ROM containing all the papers that were presented at the conference. The CD–ROM has been created using Adobe Acrobat Reader 5.0 with Search. Acrobat Reader is a unique software application that allows the user the opportunity to view, search, download, and print information electronically generated and produced in PDF format. It has extensive search facilities by author, subject, key–words, etc.